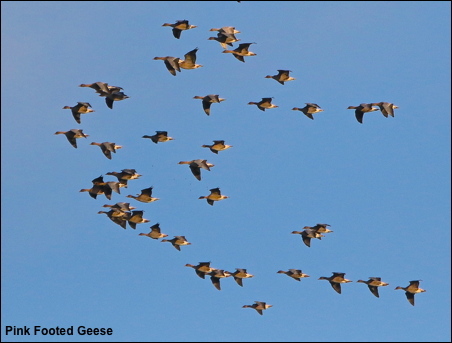 Every winter tens of thousands of Pink Footed Geese spend winter on the Lancashire mosslands. This year there are record numbers due to an abundance of food because the local farmers have been unable to harvest their root crops in all the recent months of wet weather. Copyright © 2019 Gordon Yates. All Rights Reserved.